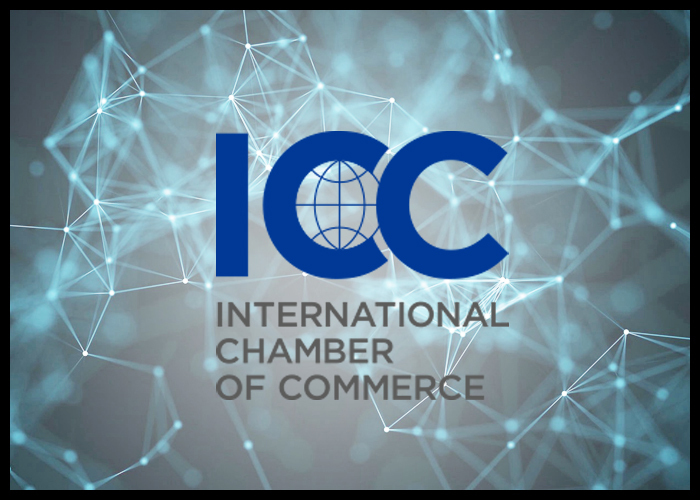 International Chamber of Commerce or ICC, which is deemed to be the world’s largest business organization, is forming a blockchain technology alliance, according to a report by Forbes. With the move, the organization aims to explore how to use the distributed ledger technology to continue its mission to facilitate the free flow of goods across globe. John Denton, the ICC’s current secretary general, signed an agreement with the Singapore-based blockchain startup Perlin Net Group to create a new group, the ICC Blockchain/DLT Alliance. Under the deal, the ICC, whose members include Amazon, Coca Cola, Fedex, McDonalds and PayPal, will help Perlin recruit members to its nascent blockchain alliance. In addition, Perlin will join the ICC as an official technology partner, offering free access to its blockchain platform during the early stages of the project. The ICC Blockchain/DLT Alliance already had projects underway when it was announced. As per the deal, the ICC and Perlin will share the results of their first blockchain proof of concept, a collaboration with the fabric giant Asia Pacific Rayon, in May at the Copenhagen Fashion Summit. Denton reportedly shared his plans with the ICC Banking Commission at its annual event in Beijing, and the agreement was signed on March 20. Paris- headquartered ICC, which was founded in 1919 after the First World War, has 45 million businesses as members, with a presence in over 130 countries. Previous Post:Coinbase's Crypto Debit Card: Is It as Good as It Sounds?